●Golden week: April 28th, 29th, 30th, May 5th, 6th are open from 12PM to 18PM. May 1st, 2nd, 3rd, 4th are closed. ●From June 16th to 20th are closed. 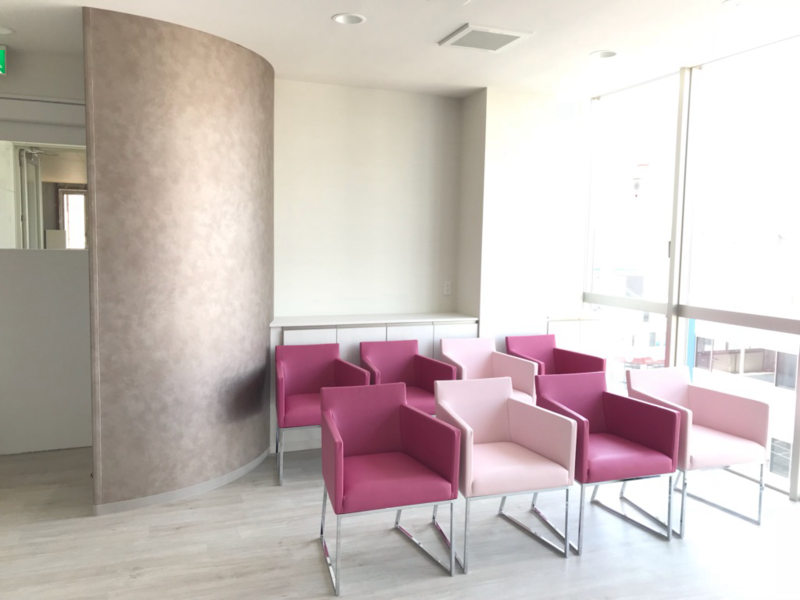 Yumi Mental Health Clinic is located in the northern part of Osaka city, Japan, and offers psycho-somatic and psychiatric medical services. Dr. Yumi Nakao spent several years in English-speaking locations, including the United States. Through her experiences, she has developed a multi-cultural perspective but also understands the common difficulties related to living in a culturally homogeneous country like Japan. Dr. Yumi Nakao is commited to helping patients achieve and expand their understanding of daily well-being and personal goals. She will help you take appropriate steps to regain control of your health, your relationships, your career, and your life. Dr. Yumi Nakao also prefers to minimize the use of addictive medications by offering alternative traditional Chinese medicines and acupuncture. She is also knowledgeable about the ways to taper off those addictive medicines. Dr. Yumi Nakao is a Japanese psychiatrist with an M.D. degree. If you would wish to have counseling by a professional psychotherapist, an online English speaking psychothrapist is available upon request. Unfortunately, as most of our clinic staff cannot speak English so far, your reservation should be made either online or by fax. In Japan, fax is still used as a major tool for telecommunication. Send fax for 24 hours with your desired date and hour for visit, your name, and your phone number or other contact information, so you will receive confirmation messege when the next time clinic opens. If you do not receive confirmation messege, you are not reserved properly. Our clinic operates the same as other hospitals and clinics in Japan. We accept Japanese medical insurance (Shakai hoken / Kokumin Kenko Hoken), which typically covers 70% of the cost. You are required to cover the remaining 30% of the total cost if you have the insurance. If you do not have the Japanese medical insurance, you are required to pay 100% of the total cost. Be sure to check that your insurance is not expired. Typically, your first visit at clinic costs about 2,250 yen (30% of total cost), which is about US$ 20 with the Japanese insurance. After your second visit, it costs roughly 1,500 yen (30%) or US$ 15 per visit. We also provide services for those who use the welfare system. Please consult your local welfare office and get a voucher before your visit. 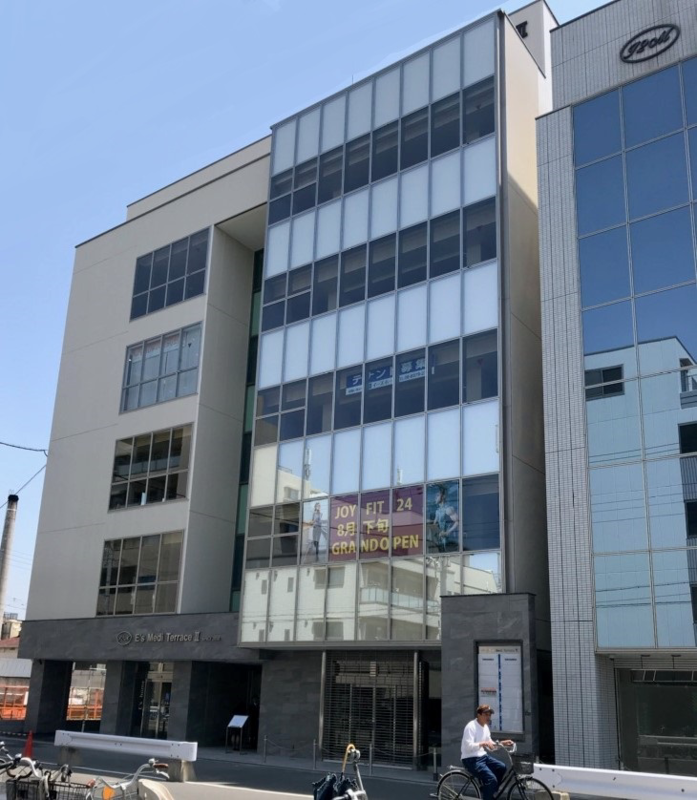 When you prefer to arrange a series of additional professional counseling in English, we can arrange one, but the cost is not covered by Japanese insurance. It should be based on the direct contract between you and your counselor. At the end of your visit, you will get a prescription. You can purchase the prescribed medicine at any dispensing pharmacies in your neighborhood or at the one we recommend. The Japanese insurance also covers prescribed medication and your expense will also be 30% of the total cost with the insurance. At the pharmacy, it costs approximately 2,000 yen (30%), although it depends on your medicines. If you have international insurance, or if you are a traveler, you have to pay 100%, and ask your insurance company to reimburse. We are not responsible for the reimbursement and the receipt is written all in Japanese. But so far we have not heard any problem. When Sunday hits one of the national holidays as well, check the top of this page to find if clinic opens or not. Most of the dispensing pharmacies in Japan are closed on Sunday. However, the pharmacy in our building is open on Sunday. If you do not need to pick up the medicines on Sunday, you can pick up your medicines at any dispensing pharmacies on the following business day. Prescription expires 4 days after you receive it. Since Sunday is crowded, it is recommended that your first visit should be on weekdays. Take the East exit of Hankyu Awaji station. One minute walk, you can find a building "E's Mediterrace II." Or, from JR Awaji station, 3 minutes walk to the west. Yumi Mental Health Clinic is on the 5th floor. copyright© Yumi Mental Health Clinic all rights reserved.